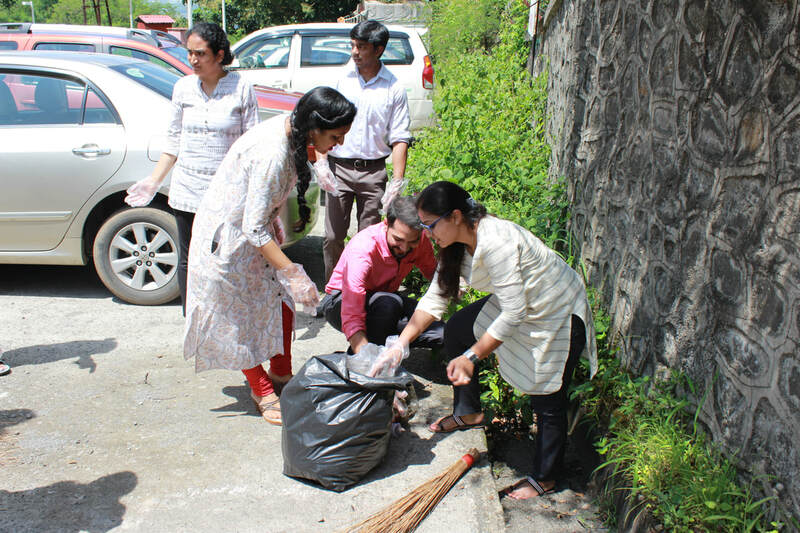 MHRD declared 1st September 2017 to 15th September 2017 as Swachchta Pakhwada to spread awareness of and evoke sensitivity to virtues of sanitation and cleanliness and help the Government in successfully achieving the initiative of Swachh Bharat Abhiyaan. 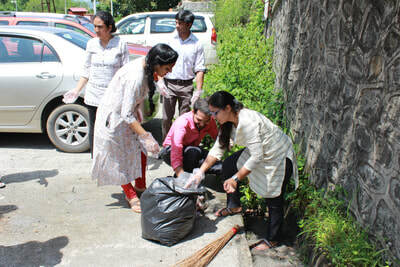 The Institute Social Responsibility Committee took part in the same and implemented it successfully. 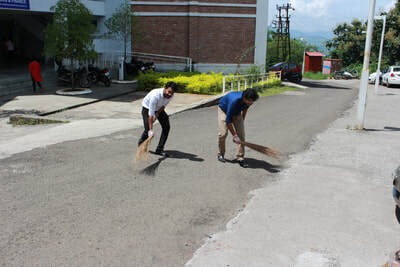 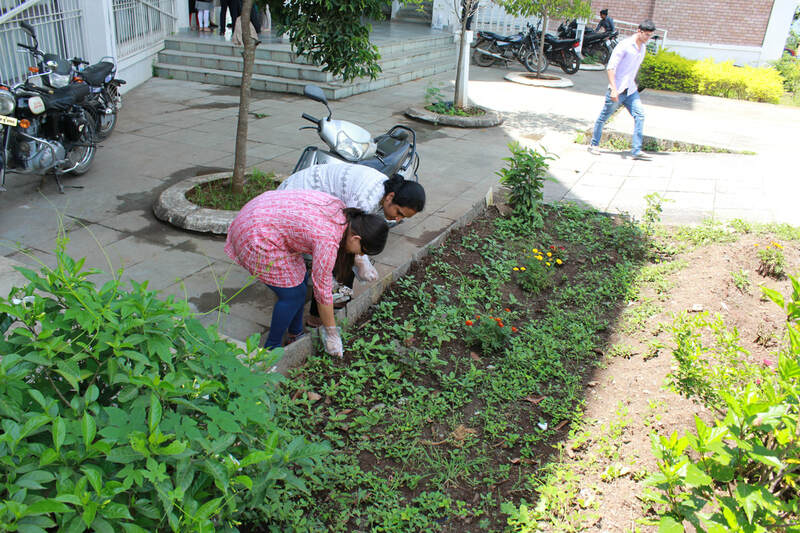 The committee allocated specific days for each part of the campus for the cleanliness and plantation process. 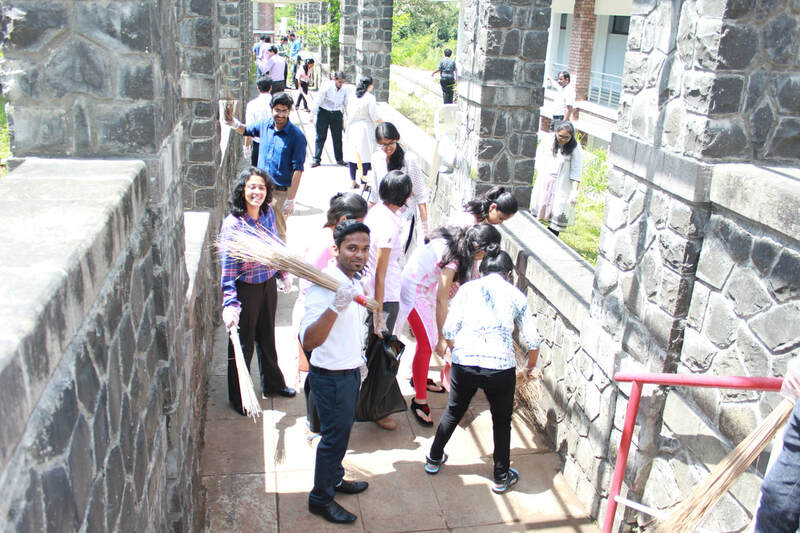 The initiative kick started with Hostel Cleanliness Day on 11th September 2017. This was then followed by the Clean Mess day and the Clean Campus day. 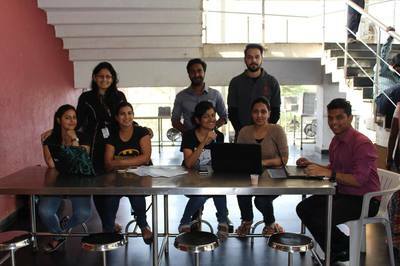 The initiative ended with the Green Campus day. 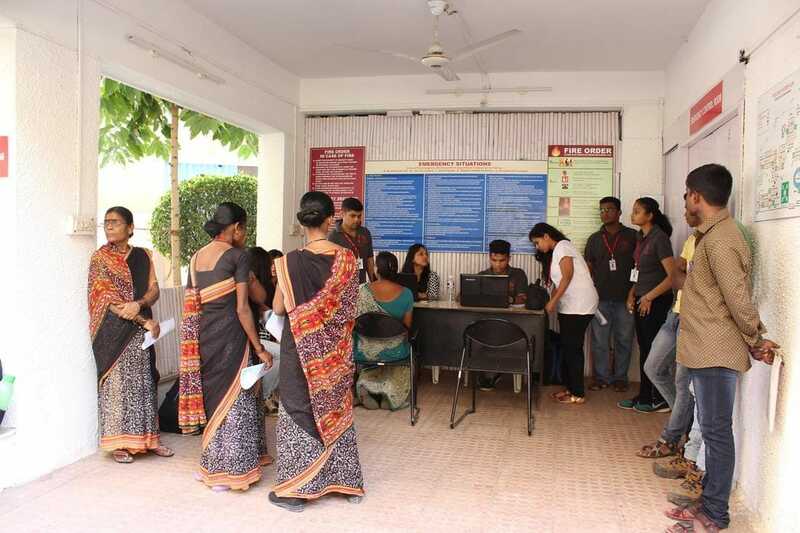 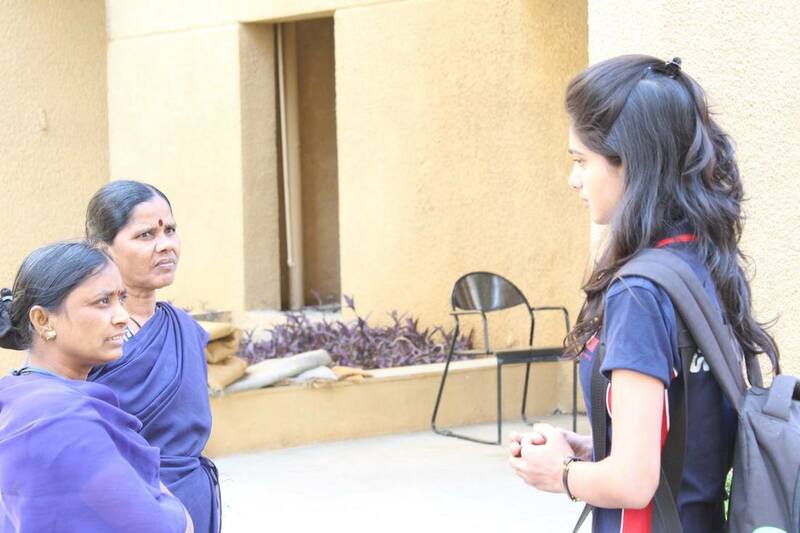 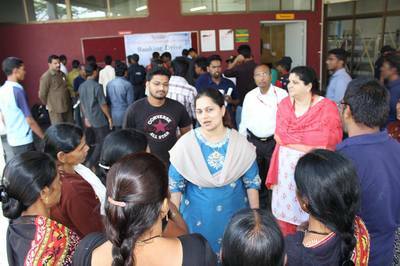 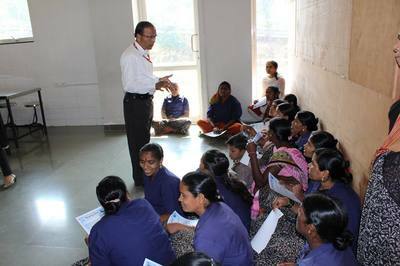 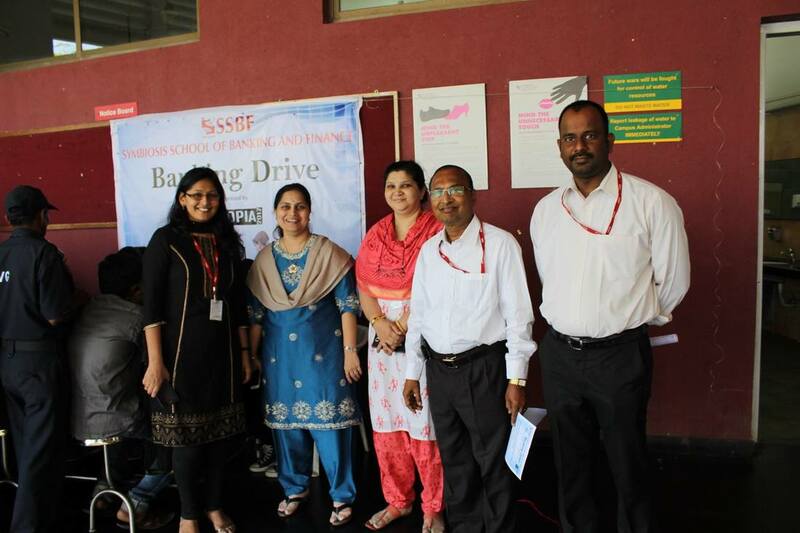 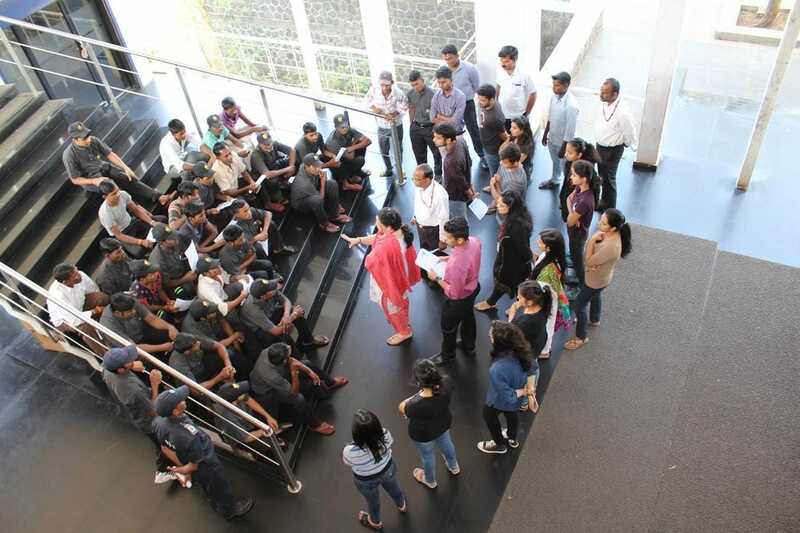 The initiative had immense support from all the students and staff and was very successful.